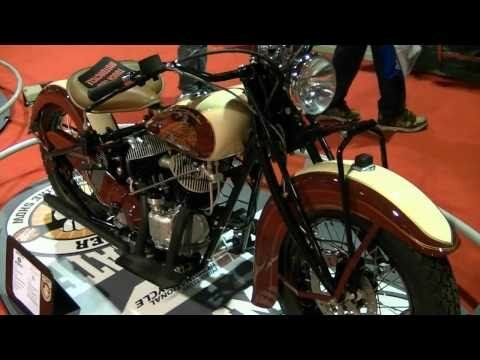 Looking for a classic British motorbike? 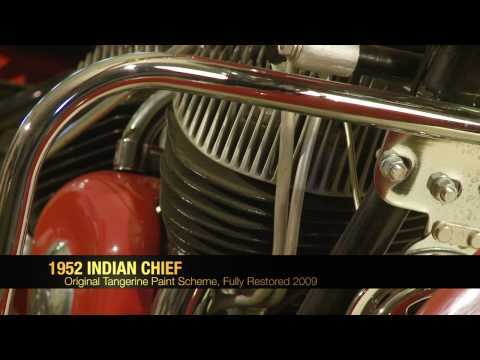 Take a trip to India to find a cornucopia of motor cycles from the past. 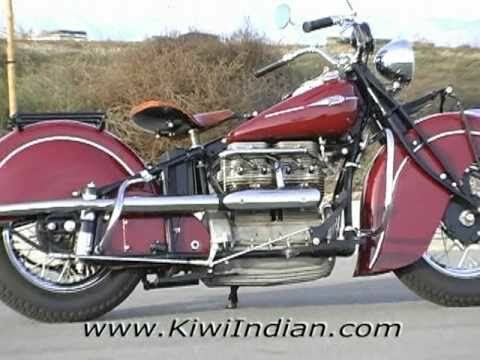 HARLEY-DAVIDSON V ROD VRSCAW - 240er Reifen * 2007er * Sondermodell!